On 21 January, Russian police carried out coordinated raids across three cities in the early hours of the morning. Police officers searched the homes of numerous members of the Open Russia Movement. Warrants for the searches were granted in connection to a criminal case that has been opened against Anastasia Shevchenko – a member of the Movement’s Federal Council. Authorities have charged Anastasia under article 284.1 of the Criminal Code, commonly referred to as ‘undesirable organisation’ legislation. The article concerns ‘executing actions of an organisation recognised as undesirable on the territory of the Russian Federation’, and is part of wider legislation aimed at limiting the influence of non-governmental organisations in Russia. The criminal case against Anastasia is the first ever launched explicitly under ‘undesirable organisation’ legislation. If convicted under article 284.1 Anastasia may receive prison sentences of up to six years. Anastasia is a single mother to three children. Therefore, prison time will have devastating consequences for her family. 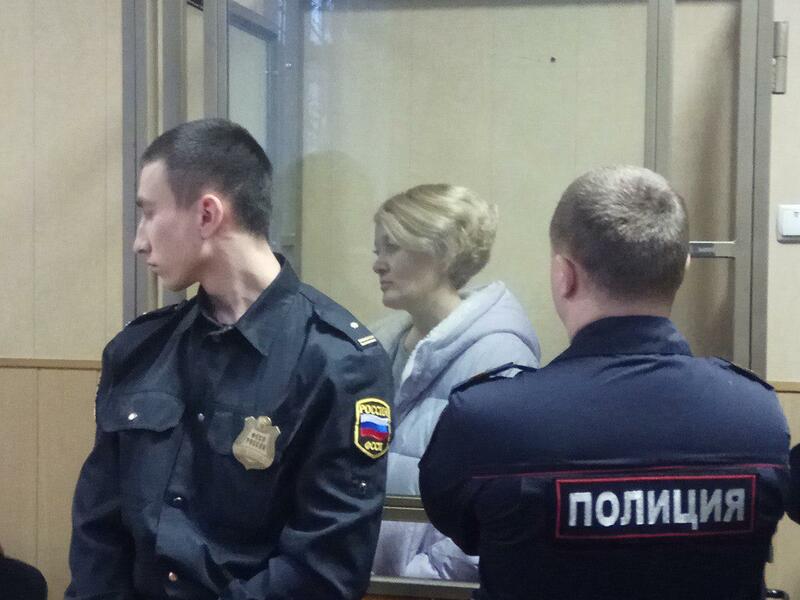 Anastasia has been placed under house arrest until 20 March. 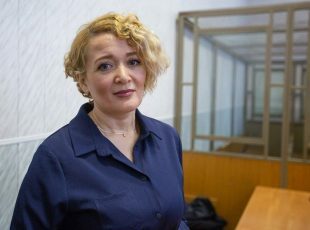 She spent two days in a temporary detention facility awaiting her courting hearing, which took place on 23 January at the Rostov-On-Don Leninsky Court. In response to Anastasia’s arrest, the Federal Council of the Open Russia Movement released a statement calling the case ‘fabricated’. The Council also stated that the charges against Shevchenko ‘have no legal basis’ on which she can be convicted. 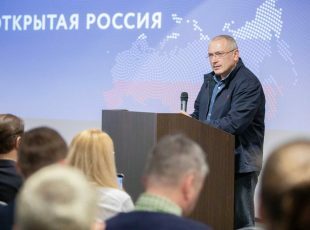 Mikhail Khodorkovsky stated, there is ‘crystal clear’ evidence that the case against Shevchenko is politically-motivated. He also reiterated that, ‘Investigators never had and still do not have any grounds for her arrest’. The Movement’s founder also expressed solidarity with single-mother of three, describing her detention as ‘torture twice over’. Marie Struthers, Director for Eastern Europe and Central Asia at Amnesty International has called the case against Anastasia ‘extremely troubling’, emphasising that, ‘The authorities [in Russia] are expanding their toolkit for imprisoning human rights defenders and activists’. 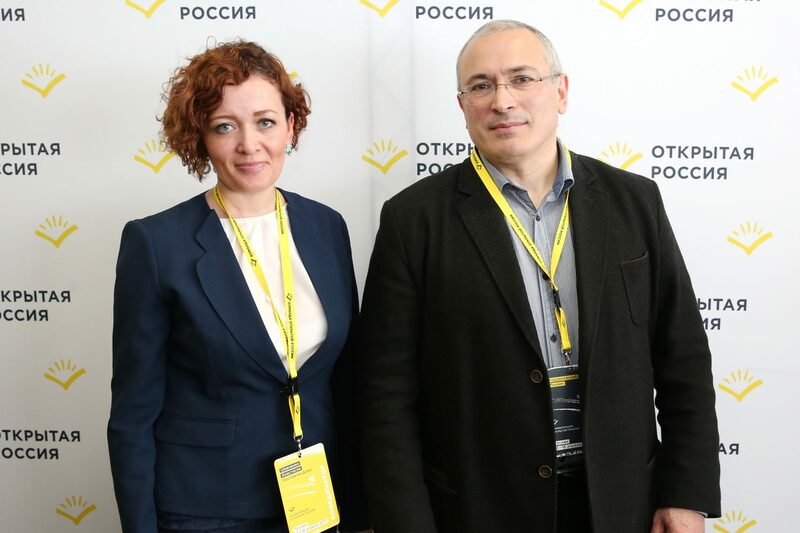 Anastasia Shevchenko with Mikhail Khodorkovsky at the annual Open Russia Movement conference. Tallinn, 2017. The Movement has also sent an appeal to the Federal Council of Human Rights in Russia. Over thirty public figures signed the appeal. Signatories include: Sergei Boiko, leader of the Libertarian party; Boris Vishnyovsky, leader of the Yabloko party; and four municipal deputies. There is strong evidence to suggest that prosecutors may be manipulating current legislation in order to hinder the work of future civil activists in Russia. 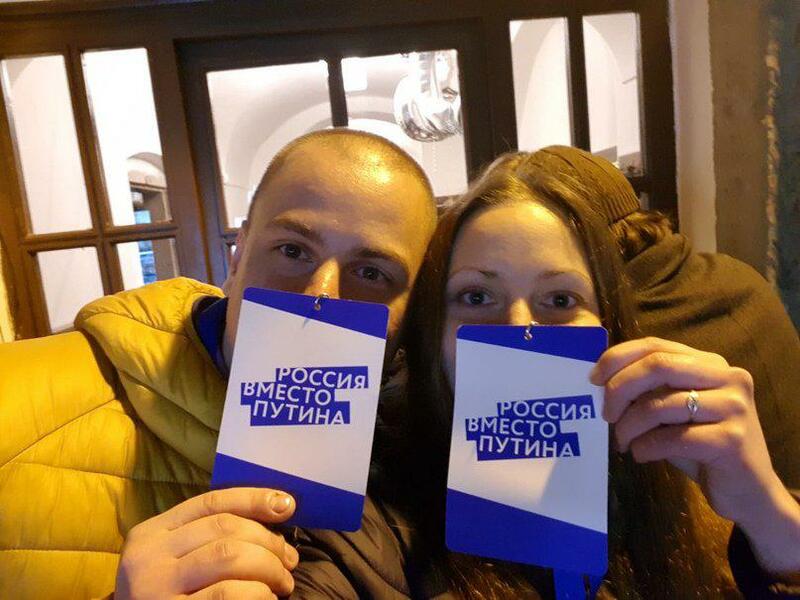 As a civil initiative, the Open Russia Movement is not registered as a legal entity. The Movement itself has never been officially recognised as ‘undesirable’ and does not appear on the Russian Ministry of Justice list of ‘undesirable organisations’. Both of these, coupled with the fact that the Movement does not receive funding from outside of Russia, signify that Anastasia cannot be (legally) convicted under article 284.1. Initial anti-NGO legislation that came into force during the election turbulence of 2012 saw many NGOs close or leave Russia. This legislation was targeted at limiting funding for civil and human rights NGOs from outside of Russia. 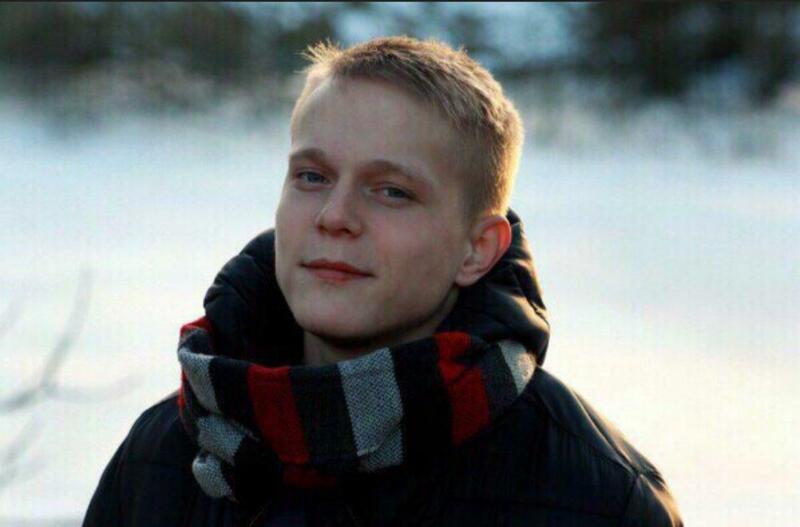 Dmitry Semenovsky: Regional coordinator of the Open Russia Movement in Pskov, detained for four days. The regional coordinator for the Movement in Pskov Dmitry Semenovsky was also detained on 21 January and is being held for four days on drug charges. He has been taken for questioning at the Pskov Drug Control Office. It is thought that authorities may be trying to extract a forced statement from Dmitry in order to convict two other activists detained on drug charges. Authorities were also granted search warrants for houses of seven other Open Russia Movement activists. 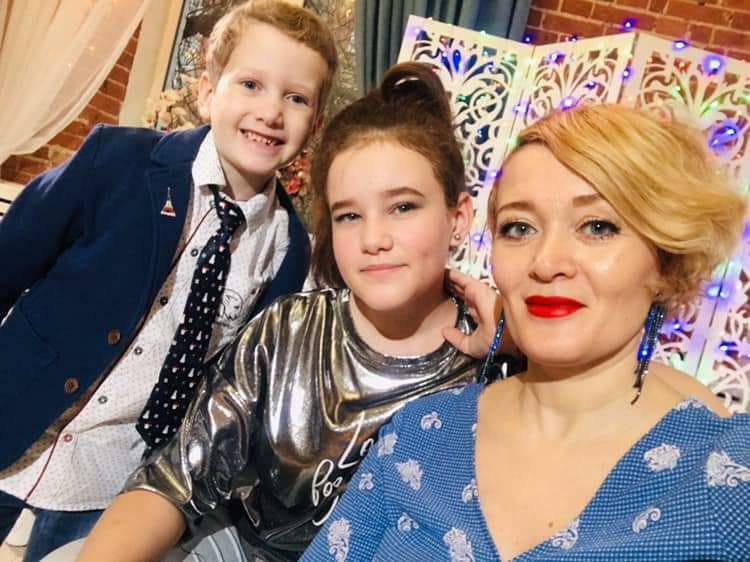 In Rostov-On-Don police carried out searches at the homes of Anton Prikhodko, Olga and Irina Zenina and Elena Menshenina. The homes of two activists in Ulyanovsk were searched as well. Law enforcement in Kazan also raided the home of the Movement’s coordinator Elza Nisanbekova. Police confiscated mobiles phones, computers, memory sticks and other documents during the raids. It appears that coordinated raids have become part of the Kremlin’s new arsenal of intimidation tactics designed to hinder the work of civil initiatives and scare off potential new members. In recent weeks the Kremlin has stepped up its efforts to make life for civil activists more dangerous and risky. Last week the Open Russia Movement coordinator for Pskov Lia Milushkina was placed under house arrest for allegedly selling drugs. Similarly, a number of administrative cases (which carry softer sentences) have been launched against Open Russia Movement activists. In Kazan Yuri Sidorov was convicted for handing out books and Christmas cards containing the Movement’s logo. And Anton Kravchenko was admitted to a psychiatric hospital after taking part in a demonstration. 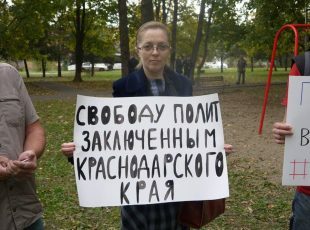 In Krasnodar Yanna Antonova was fined for sharing a video showing the Movement’s logo.